Barring a last-minute change of mind, THE WHISTLER can authoritatively report that President Muhammadu Buhari will not take part in the presidential debate slated for January 19, 2019 by the Nigeria Election Debate Group. 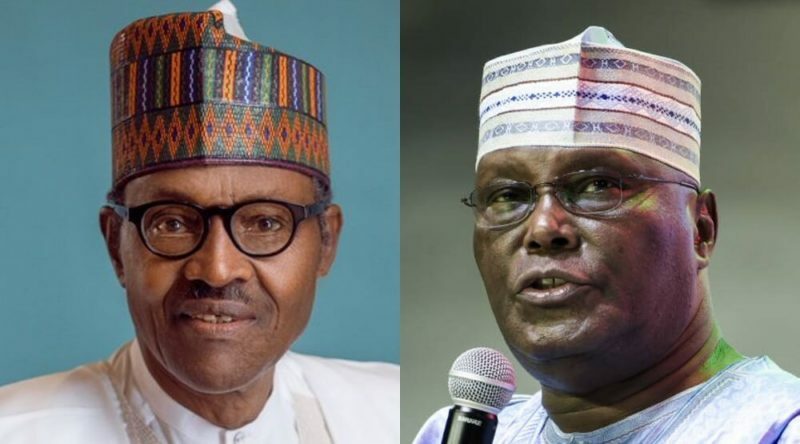 The debates series, which started on December 14, 2018 with vice presidential candidates, is broadcast live by all member stations of the Broadcasting Organization of Nigeria (BON), organizers of the event. John Momoh, Chairman of BON, had said the Presidential debates was slated for January 19th and would focus on the nation’s economy, electricity, job creation, health care, education and security, among others. Although Buhari, who is the presidential candidate of the ruling All Progressive Congress (APC) is yet to make any formal announcement of his decision on the debate, sources close to the Presidency disclosed to THE WHISTLER that Buhari would not attend the live debate. The sources did not give any reasons for the President’s decision but hinted that his handlers may have reached the decision not to put him on any live telecast so close to the election. According to them, if there are negative fallouts from the debates, there may not be enough time to “write the wrongs”. The president’s handlers are said to favour a recorded interview that gives the president the opportunity to speak on all issues and also insulate him from any off-the-cuff gaffe that may come with a live telecast. “This is campaign season and any little mistake , the opposition will capitalize,” stated a top campaign official of the ruling party. This is why the Buhari strategists hit on the idea of a deal with Arise TV owned by This Day Publisher, Nduka Obaigbena, to broadcast a recorded interview with President Buhari. The Arise TV interview christened “This Day Presidential Debate Series” is a deal which provides a ‘soft landing’ for the President and insulate him from criticism that may arise if he completely shunned the presidential debates. According to a publication by ThisDay earlier on Sunday, the newspaper announced that Buhari would feature as its first guest in the series of presidential debates. But the interview published by Arise News on its Youtube page on Monday was a recorded interview. While presenting the intro to the interview, tagged: ’90 Minutes with President Buhari’, Charles Aniagolu, the presenter, stated that Buhari declined to feature live on television, and chose a recorded session instead. Speaking on why the president declined to be interviewed live, Eniola Bello, the Managing Director of ThisDay newspaper who was in charge of setting up the interview and liaising with the presidency, said: “At the initial stage, we wanted a live interview with the Arise crew. But midway, they said ‘No’. 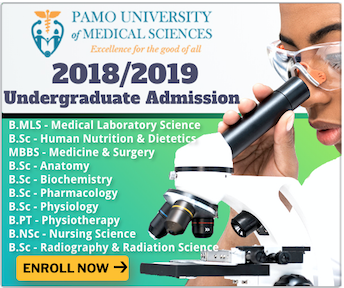 We had set up the equipment, but around 1pm on Sunday, we were told that because of our lead story in ThisDay, reporting the pending interview, that there had been some pressure to, if not, reduce the way we were going to go to the villa. 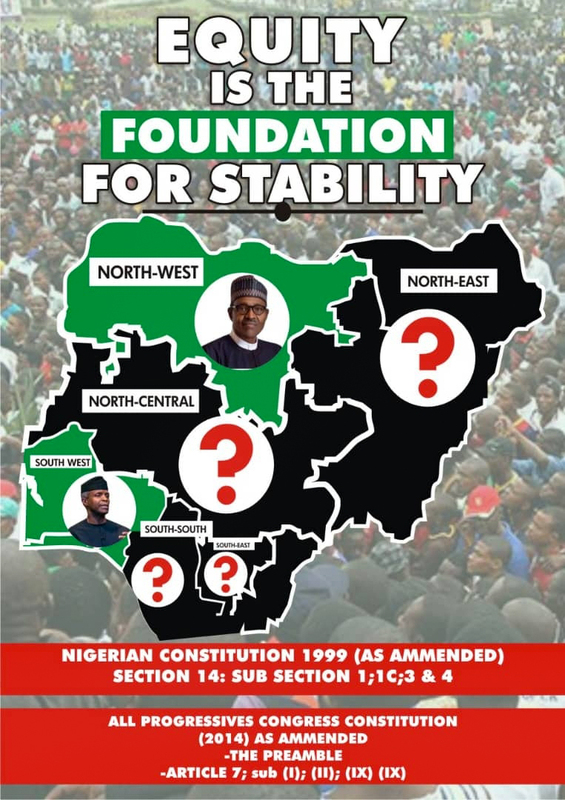 It read: “As part of its many contributions to the enhancement of the country’s electoral culture and improvement of the process of electing leaders, THISDAY Newspapers and Arise News Television are beginning a presidential debate series Sunday at 10pm, with President Muhammadu Buhari and candidate of the ruling All Progressives Congress (APC) as the first guest.